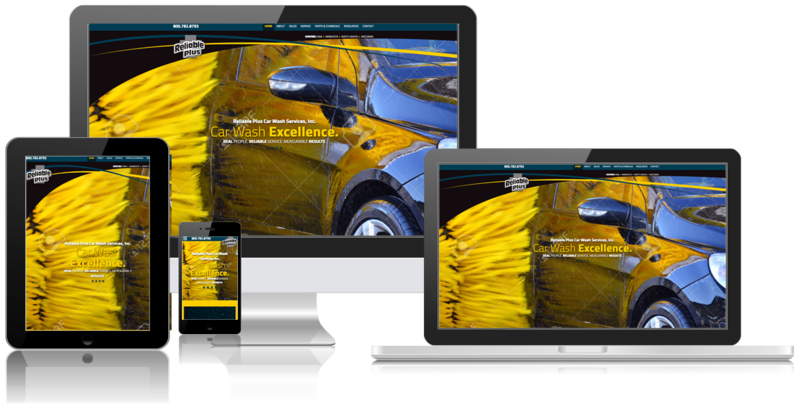 Reliable Plus is one of the largest distributors of car wash supplies and equipment nationwide. They provide the highest quality equipment and supplies with incredible service for a seamless partnering experience. 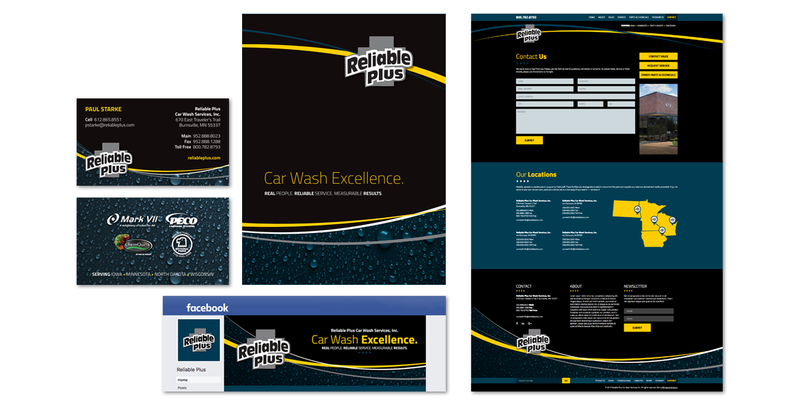 Reliable Plus is a leader in the carwash industry providing consultation for new facilities as well as equipment and services for existing businesses. When they needed assistance re-creating their digital space and web-based services, they came to Blindspot-Advisors. We built them a digital storefront geared toward serving and drawing in clients with in-depth forms, concisely communicated informational material, and effective brand cohesion and representation. With over 30 years of experience, Reliable Plus provides consultation on new facilities, upgrades to aging equipment, and chemicals and services to keep your car wash operational. They aim for zero downtime for their partner facilities and go above the call of duty to make it happen. Now they have a stunning and functional online display for their partners to utilize and for dreamers to learn more.